I really dig these figs. It is really nice to see another company besides Lego pushing the envelope. I would really love to see blind packs of these guys. 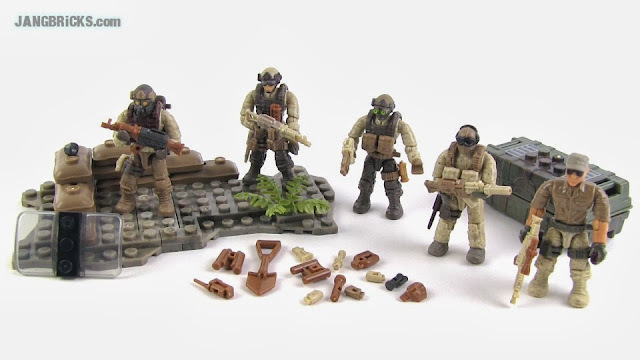 Btw, where do you find these COD sets at? I have only seen them on TRU. Also, thank you so much for your videos! I really enjoy them! During breakfast my daughter (who is three) and I love to watch your newest videos. She always asks to watch the "Lego videos", lol.